While we’ve already got a look at one hands-on with Priv by BlackBerry smartphone, the latest one is a little bit more special. Why? 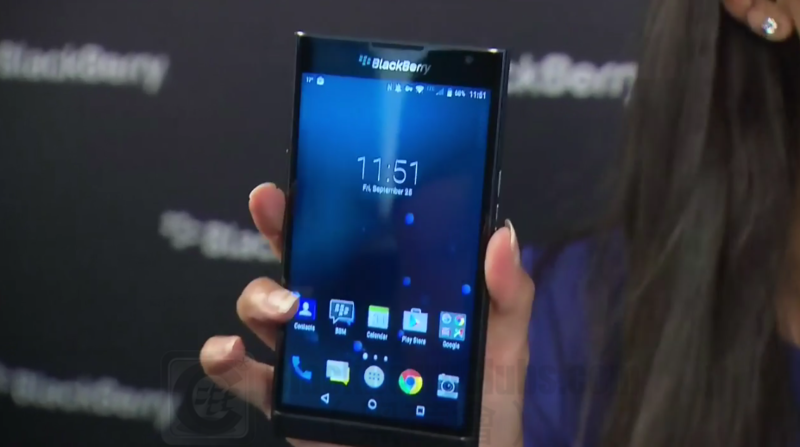 Well, because BlackBerry CEO John Chen himself decided to go ahead and show off the device to BNN’s Amber Kanwar. Although the video is just a simple walk through, it’s still a nice look at the device. Kinda funny really, because as it’s a demo device, it hasn’t been fully set up as of yet plus, Chen wants to swipe on the display as if it was a BlackBerry 10 smartphone. 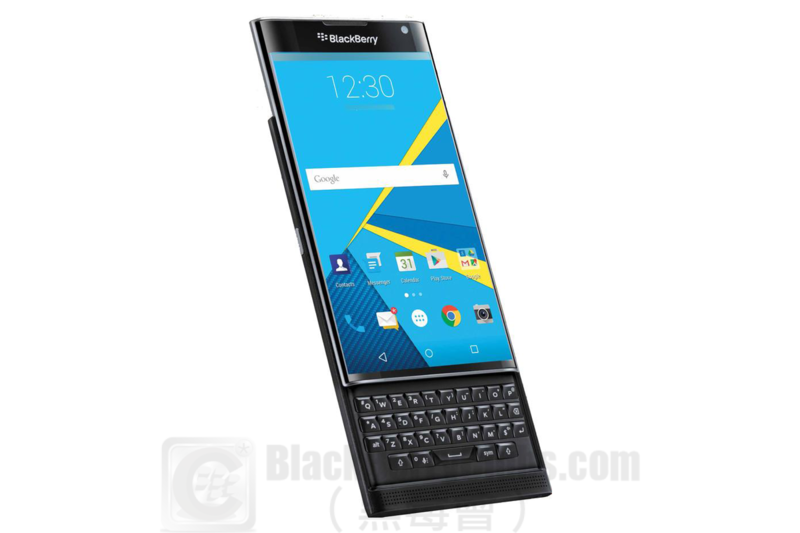 This entry was posted in [ Android-Series News ], [ BlackBerryOS10 News ], [ Exclusive News ], [ Hot News ], [ Android-Series News ], Android Secured News, [ Hot News ], BBM Channels, [ Hot News ], BBM News, [ BlackBerryOS10 News ], BES News, [ Exclusive News ], BlackBerry Collection, [ Exclusive News ], Leaked OS, [ Hot News ], Official News and tagged in Android, Android OS, BBN, BlackBerry Priv, BlackBerry Venice, BlackBerryPRIV, CNBC, Hong Kong, HongKong, Privacy, Privilege, 企業客戶.